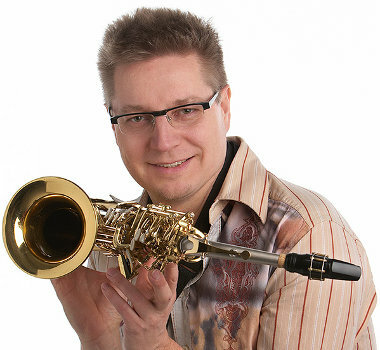 Dr. Jari Perkiömäki - Doctor of Jazz Eminent alto-saxophonist and head of the Sibelius Jazz Academy in Helsinki Jari Perkiömäki visits Australia in August as an artist in residence at UTAS Hobart Conservatorium. Apart from a public Hobart concert on Friday 9 August, he will also perform in Melbourne at Bennetts Lane on Sunday 11 August as part of the Melbourne Jazz Co-op program. 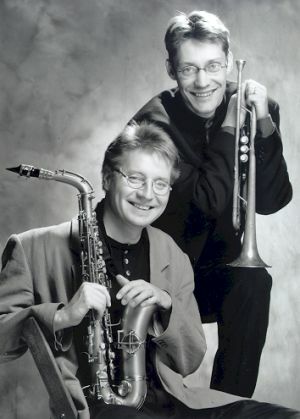 Jari Perkiömäki last visited Australia in 1998 as part of an extensive tour as a prominent member of the Mike Nock Five group.